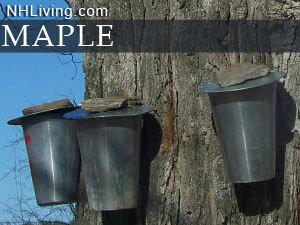 Get the facts about NH Maple Syrup, Maple Products and Harvesting of Maple. The NH maple sugaring season usually starts about mid-February and ends around mid-April. How well and long the season is depends greatly on the weather. New Hampshire Maple Producers usually produces about 90,000 gallons of maple syrup in a given season. Ask us about NH Maple Products or share your comments. 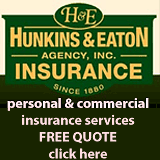 To feature your local products or business, contact us. Maple Sugaring is a fascinating tradition in Northern New England. Here are some fun facts about maple sugaring. Each tap will yield an average of 10 gallons of sap per season, producing about one quart of syrup. Sap flow is heaviest for about 10-20 days in the early spring. Maple Syrup is a 100 % natural and organic product. Maple Syrup has the same calcium content as whole milk. Maple Syrup has only 40 calories per tablespoon, unlike corn syrup which has 60 calories per tablespoon. Maple Syrup is rich in minerals such as calcium, potassium, manganese, magnesium, phosphorus, and iron. Maple Syrup is good for you! Vitamins B2, B5, B6, niacin, biotin, and folic acid are present in Maple Syrup. Maple Syrup even contains trace amounts amino acids – the building blocks of protein! Discover NH Maple Products in every region. 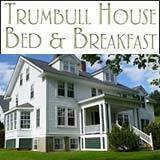 Great North Woods, White Mountains, Lakes Region, Dartmouth-Sunapee, Monadnock, Merrimack Valley and Seacoast.